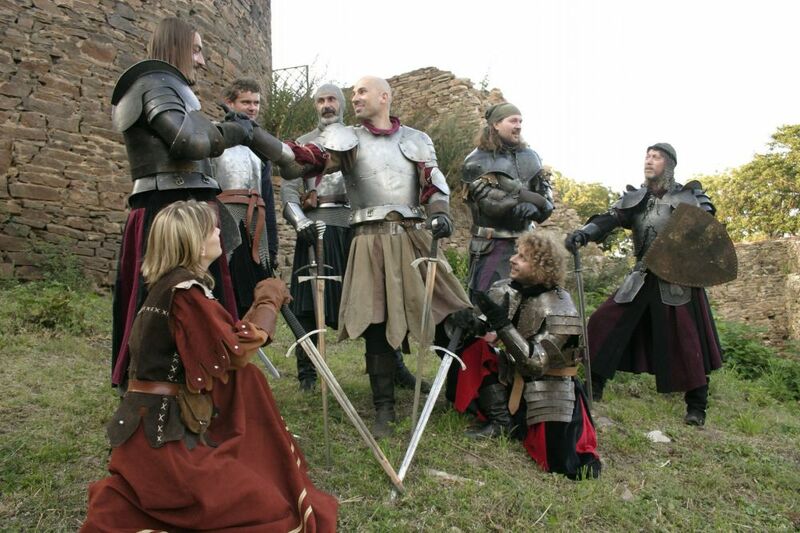 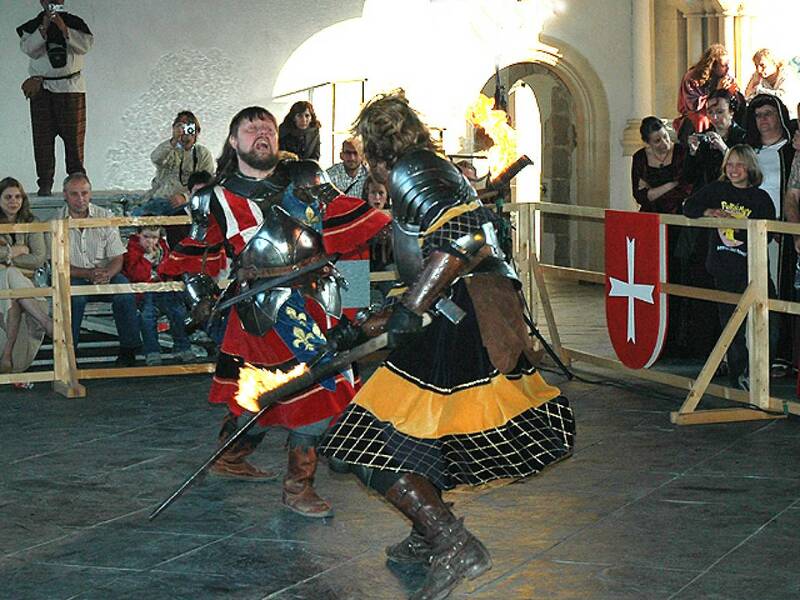 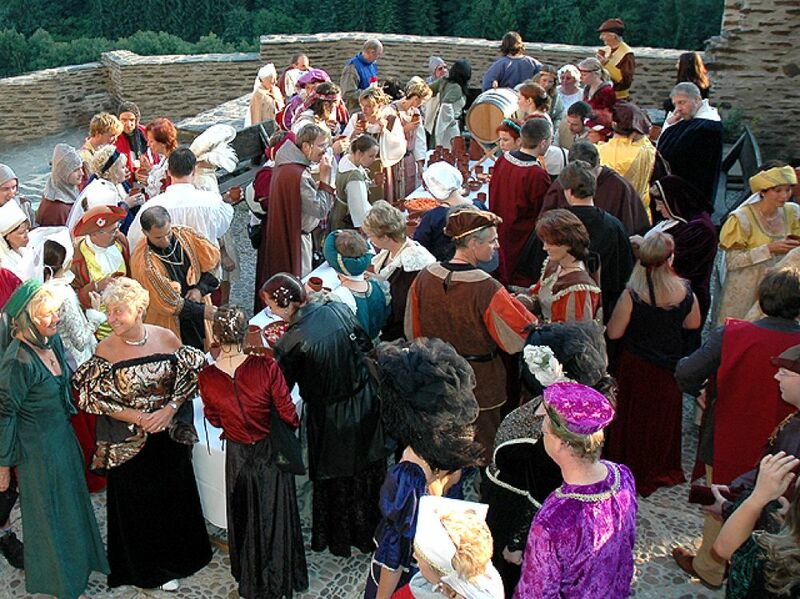 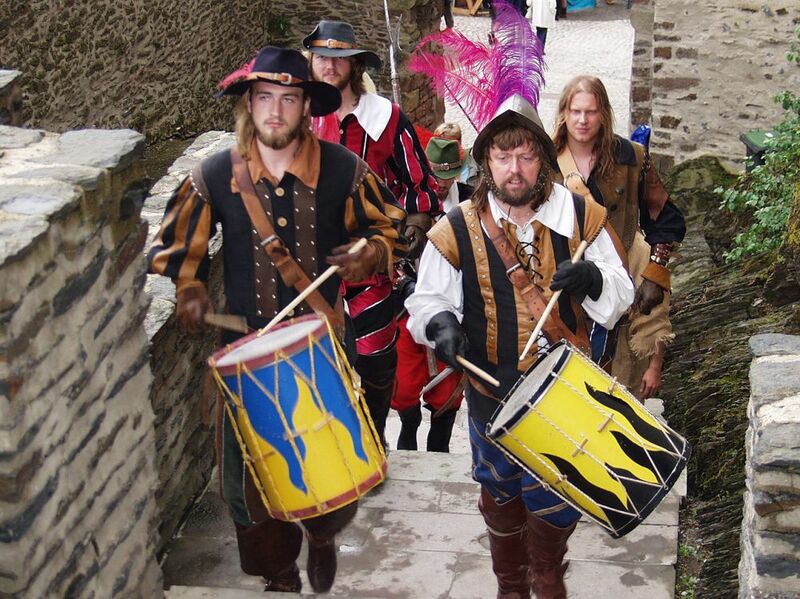 The medieval festival is one of the annual highlights of Vianden castle. 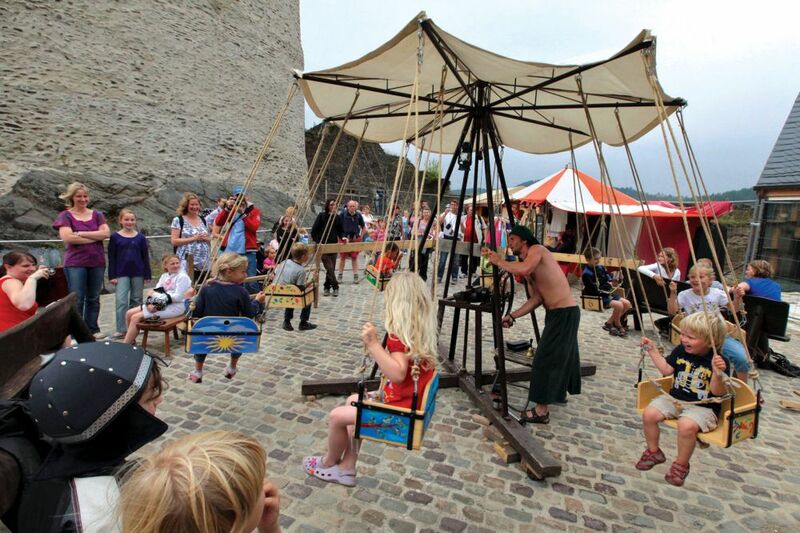 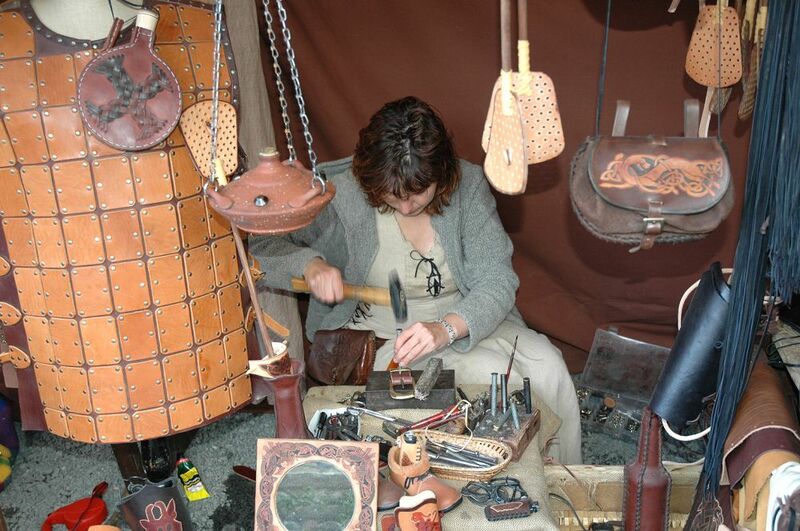 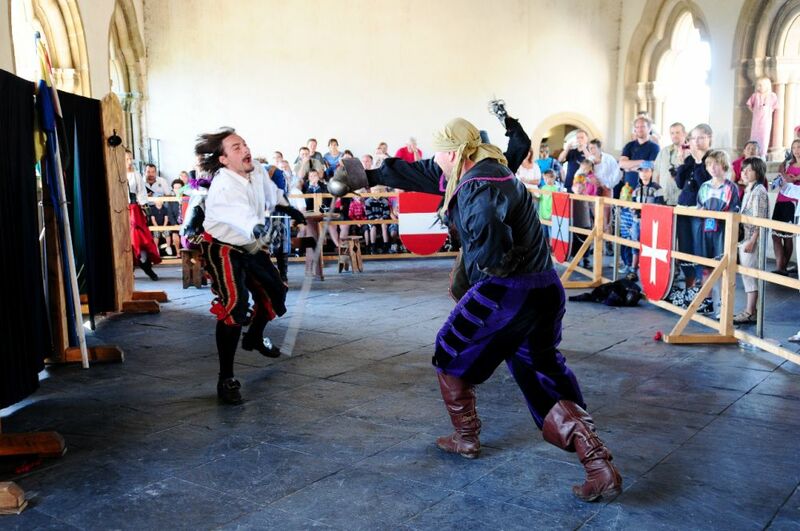 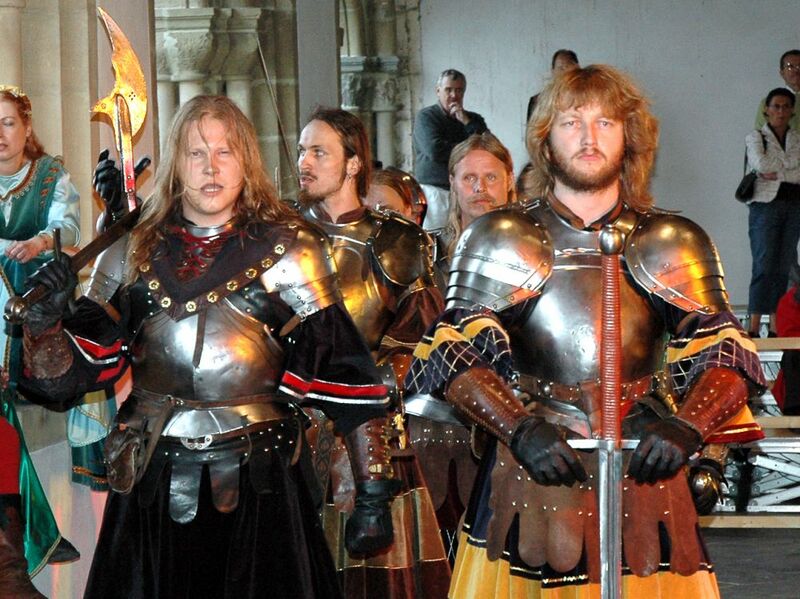 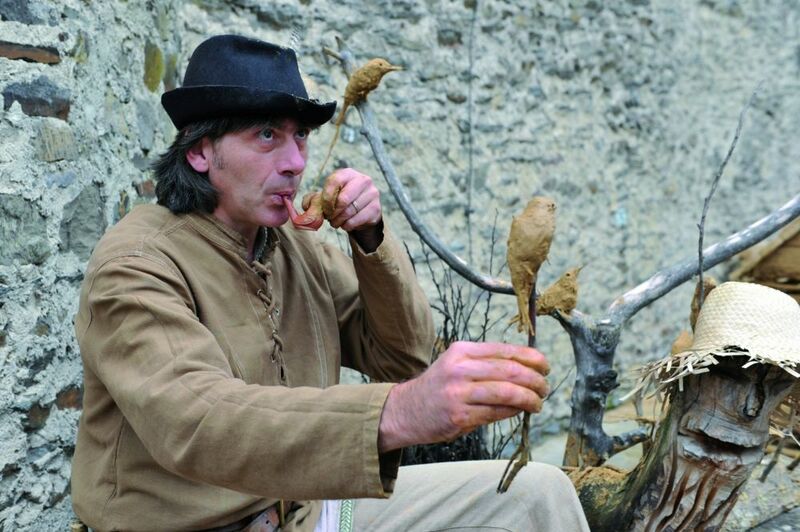 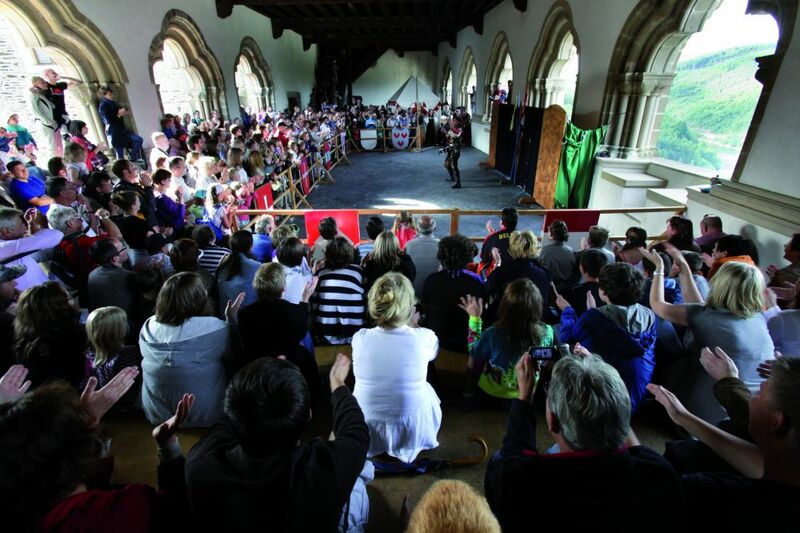 Knight camps, medieval tournament shows, fire shows, singers, jugglers, calligraphy demonstrations, music and a nice medieval market with handicraft exhibitors and medieval specialties will delight you. 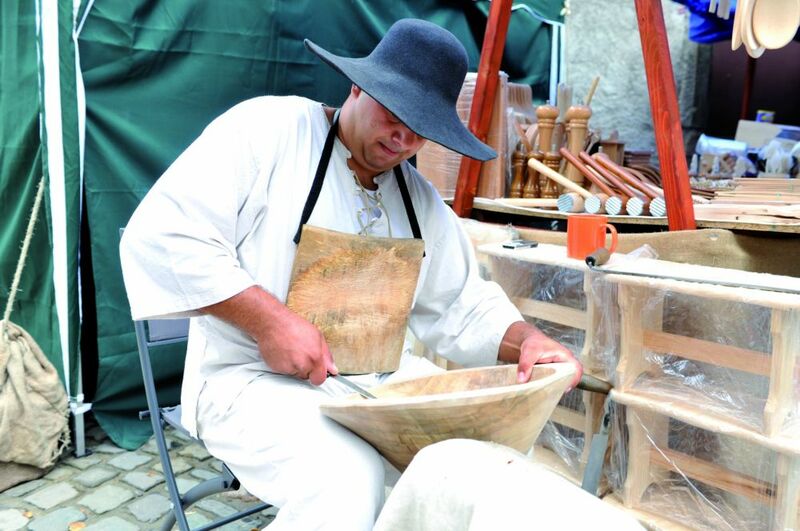 A free shuttle will be available between 12:00 am to 7:00 pm on August 4 & 5.